Do you want us to install and set up Internet Security for you? 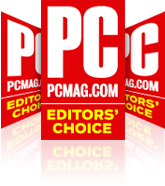 Ransomware can cost you precious files or money – and frequently both. It is a type of malware that can gain access to your computer and encrypt important documents, rendering them totally unusable. Cyber-criminals demand ransom to release the decryption key. 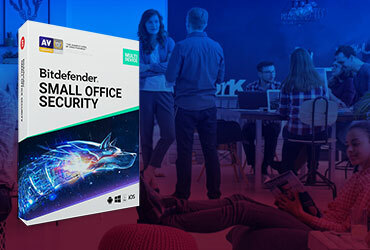 Bitdefender Internet Security 2018 uses Advanced Threat Defense to protect you against the newest ransomware by monitoring specific threat behaviors, and then blocks suspicious applications. 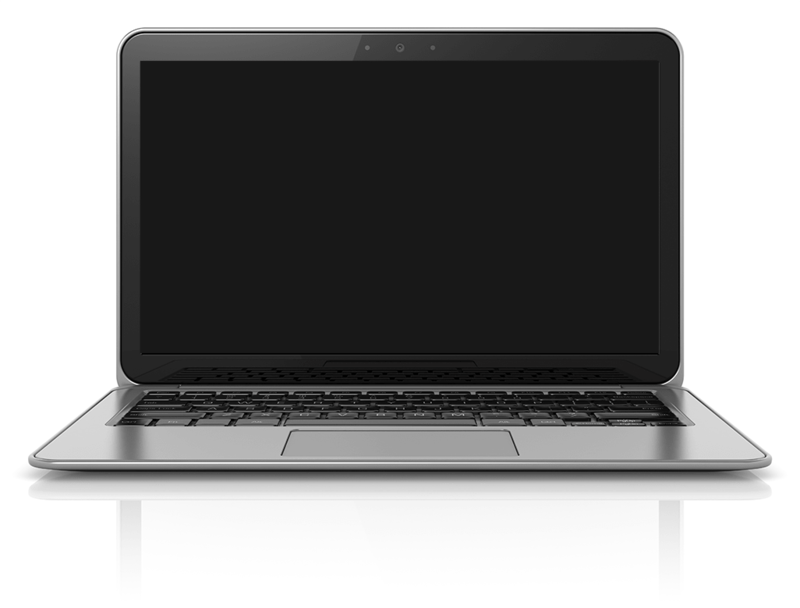 Your documents are also protected against encryption by denying any unauthorized access. With Bitdefender VPN you can stop worrying about privacy on the web. It protects your online presence by encrypting all Internet traffic. 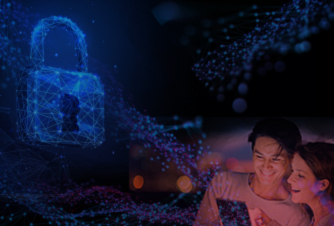 Bitdefender Internet Security 2018 includes up to 200 MB daily encrypted traffic for your Windows, Android, macOS and iOS devices. 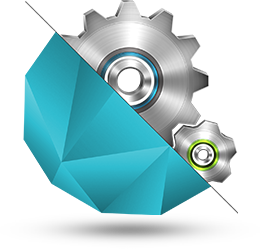 Scan for security holes and vulnerabilities with just one click. 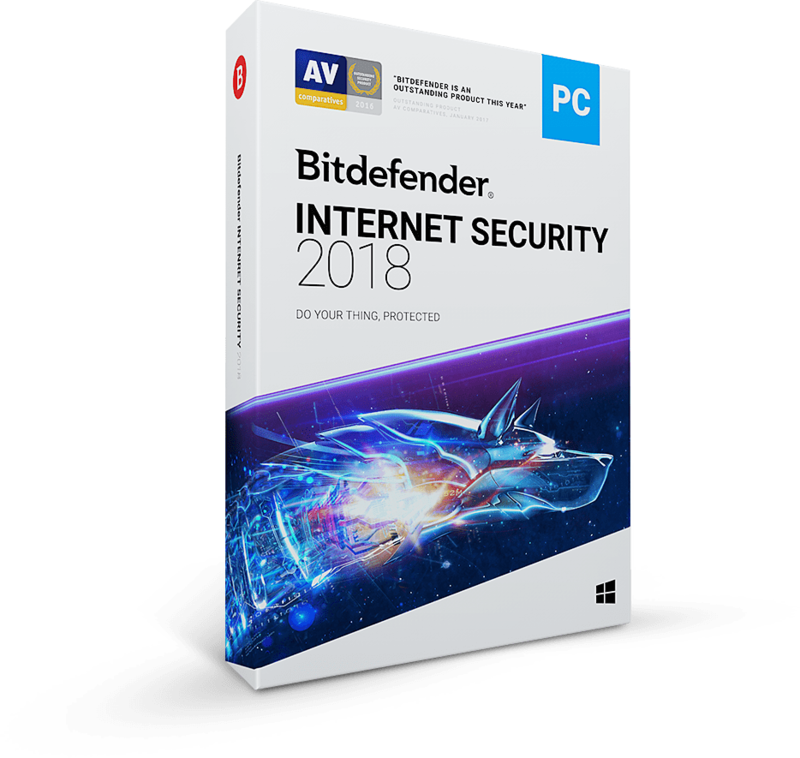 Bitdefender Internet Security 2018 checks your PC for outdated and vulnerable software, missing Windows security patches and potentially unsafe system settings, and will indicate the best fix. Kregger Friday, August 11, 2017 Just get it! 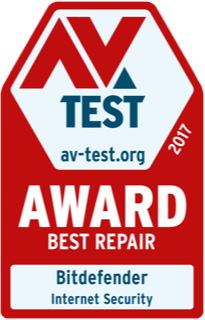 There's a reason Bitdefender is consistently rated #1: Its the BEST. PERIOD. Forget the rest. This is the ONE. 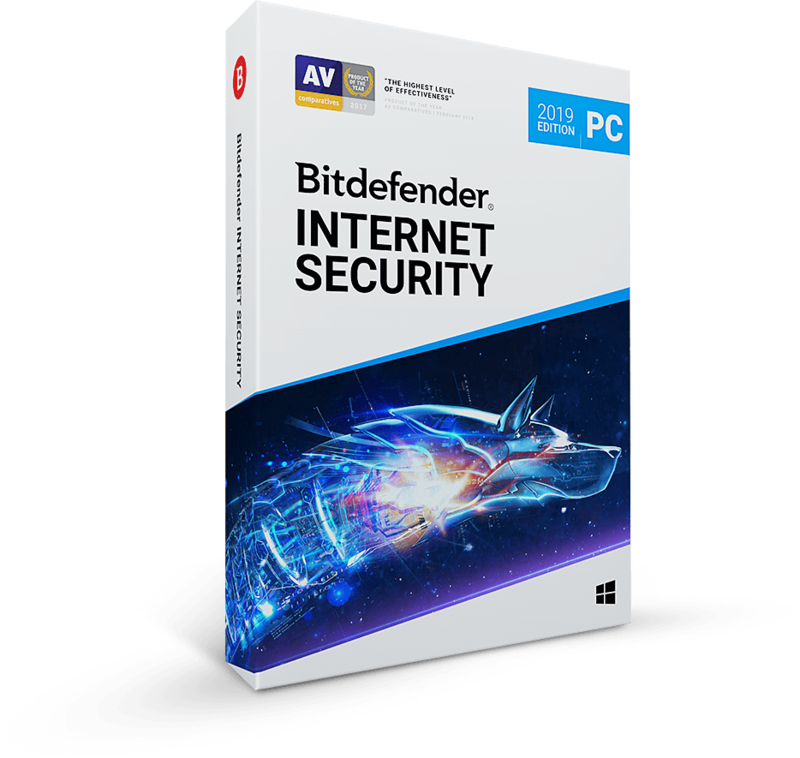 I have used Bitdefender for over 3 years and find their support excellent and the products work brilliantly too. Any issues are resolved quickly and efficiently and best of all, it doesn’t interfere with using my computer at any time...unless it’s supposed to! 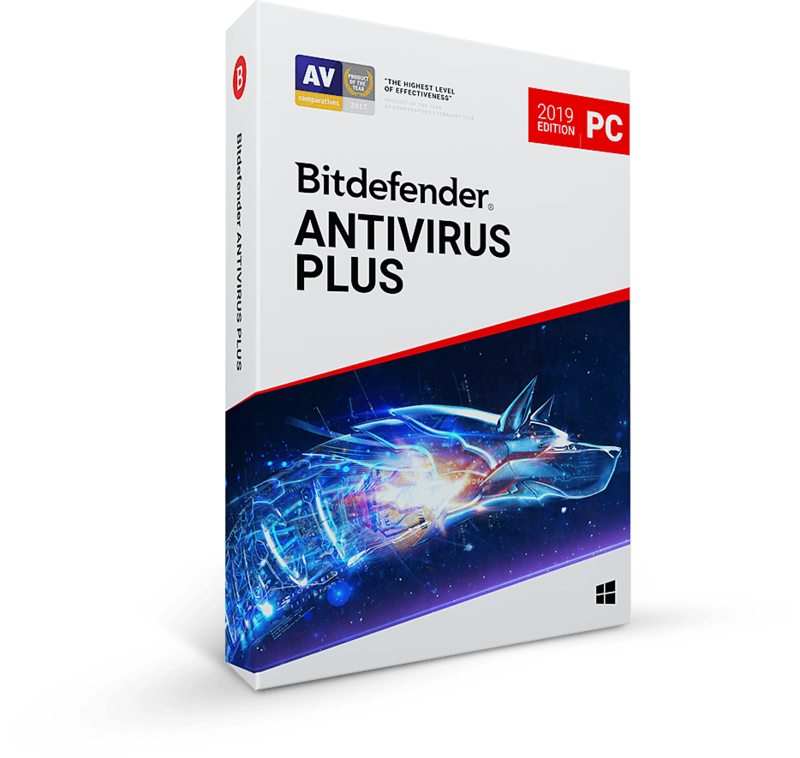 Let Bitdefender’s tech geniuses install and configure your antivirus. 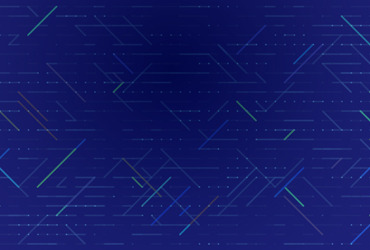 With Install & SetUp, you get to sit back and relax while engineers do all the work via a super secure connection. Install & SetUp eliminates previously installed antivirus software, including hidden files, and configures your Bitdefender for maximum performance.